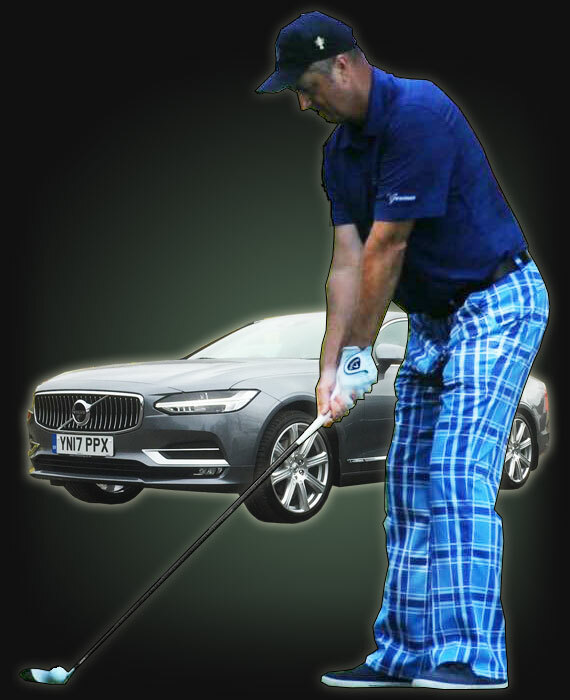 “ My partner and I greatly enjoyed the Celtic Experience from EG Chauffeur Hire. Our driver, Steven, was courteous, on time and brought us safely to the game and back through heavy football traffic. Great seats at the game and a trip in a stunning Jaguar limousine, with a glass of champagne to top it off! A nice wee treat for my boyfriend’s birthday and a good idea for a day/night out! 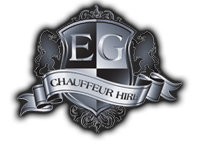 “ We used EG Chauffeur Hire for a recent special family occasion, and couldn’t thank them enough. We had very particular requirements and nothing was a bother for them. The cars were beautifully presented along with well presented drivers who were lovely. “ I just wanted to thank you for the excellent service which you have provided me with on two separate occasions. Both occasions were ‘girlie’ nights out and we were all collected on time and provided with a drink which is a lovely way to relax and start the night. felt safe at all times throughout the journeys. The arrangement was that when we wanted collected we called the driver directly and they came straight away to pick us up and took us directly to our front doors. I found this not only a fun way to travel but very safe. I didn’t have to walk about Glasgow in the wet and cold trying to find a taxi, when pubs are spilling out and lots of people are doing likewise. I feel I must also comment on the cars. Not only were they beautiful cars but they were also absolutely immaculate. “ I would like to thank Paul and his driver Alan, for making our night one to remember. All four ladies were delighted when the lovely and immaculate Jaguar arrived to help celebrate Michelle’s 40th birthday. Alan was very patient with us, as you can imagine we had to get plenty pictures before we had a wee scenic drive to our destination. Paul and his cars, and of course Alan to make your special day or night one to remember. a very polite, confident, attentive, but unobtrusive chauffeur named Alan, while we passed the journey availing ourselves with the refreshments provided in the back seat in extreme comfort. gourmet meal, each course jockeying for first place. As you can imagine we savoured and wined longer than we should, leaving little time for our attendant driver Alan to convey us to the Playhouse Theatre in time for curtain up. Suffice to say he did indeed achieve this task through the busy streets of Edinburgh with commensurate ease and we were seated in our first class seats just before the overture. After the very entertaining show we were met outside the foyer by Alan and enjoyed the “celebrity moment” as we alighted our luxurious Jaguar and were again driven in great comfort and attention safely back home to Glasgow. The evening was exceptional for its attention to detail and quality of service which resulted in quite frankly “The Night To Remember” for years to come. Thank you so much to all concerned in organising this event for us; for their professionalism and thoughtfulness. Be assured at some future date I will without doubt employ this fantastic service for some deserving friends. “ We would like to thank Paul and his team for adding to our special day. The cars were stunning and beautifully dressed as were both the chauffeurs who were immaculate and very attentive without being overly formal. They arrived in good time and even though we were running late, they were very patient and still got the bride there on time! We would like to thank them for joining in discreetly and giving us a Good Luck charm when we opened a bottle of champagne! The drivers were excellent at helping us in and out of the car in a most professional and gentlemanly manner. All of this helped relax the wedding party.